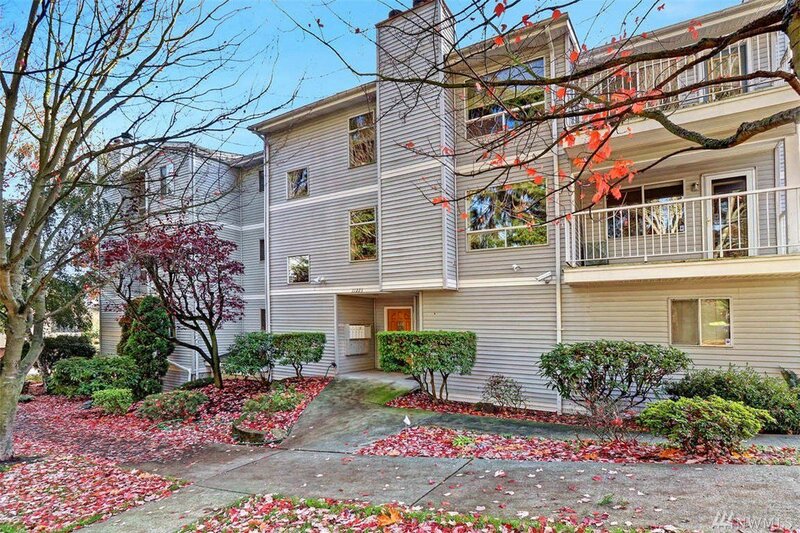 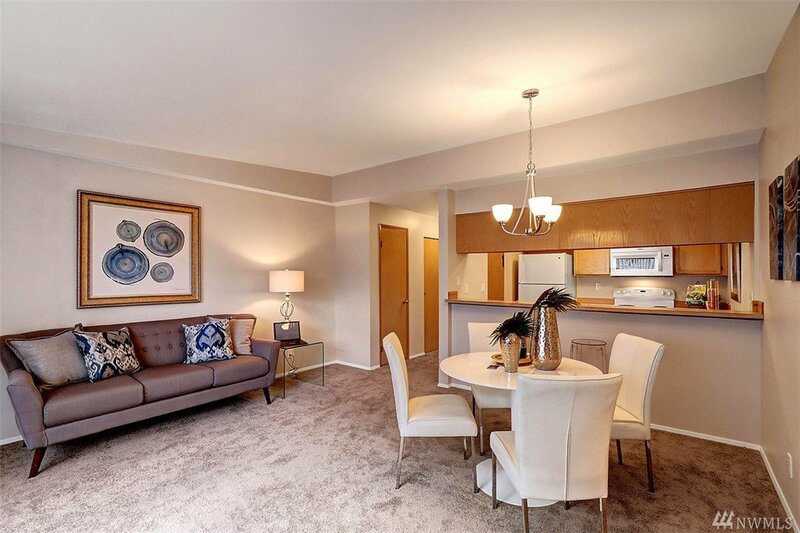 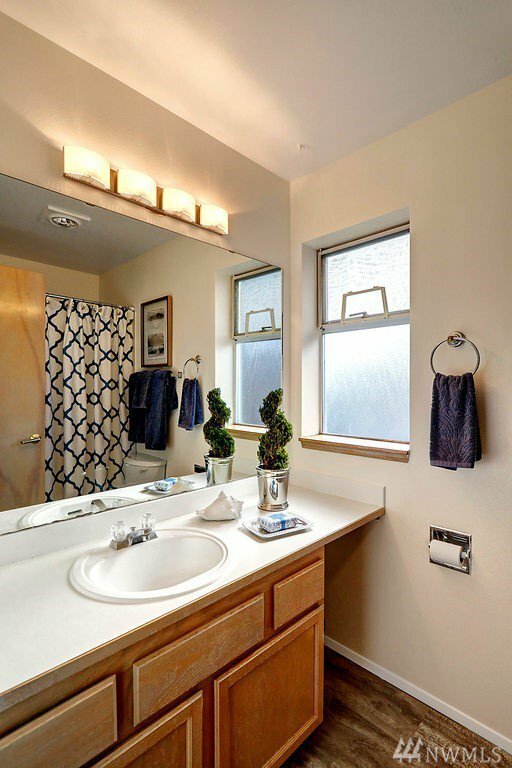 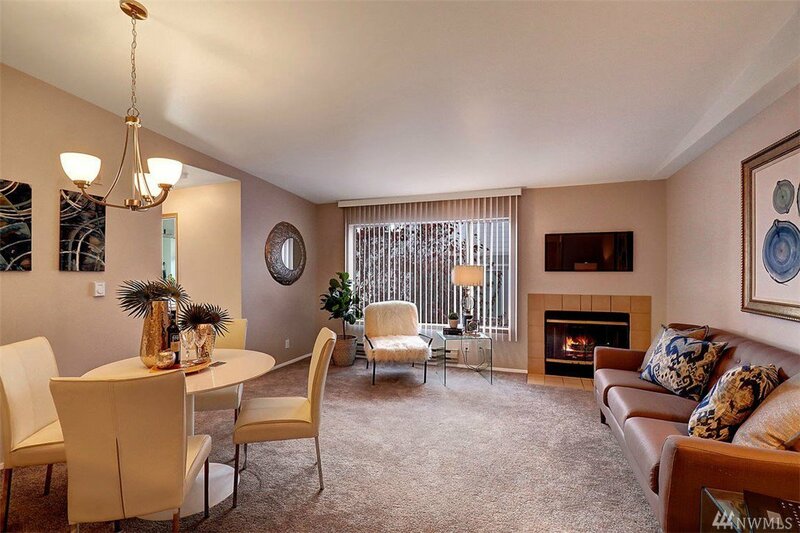 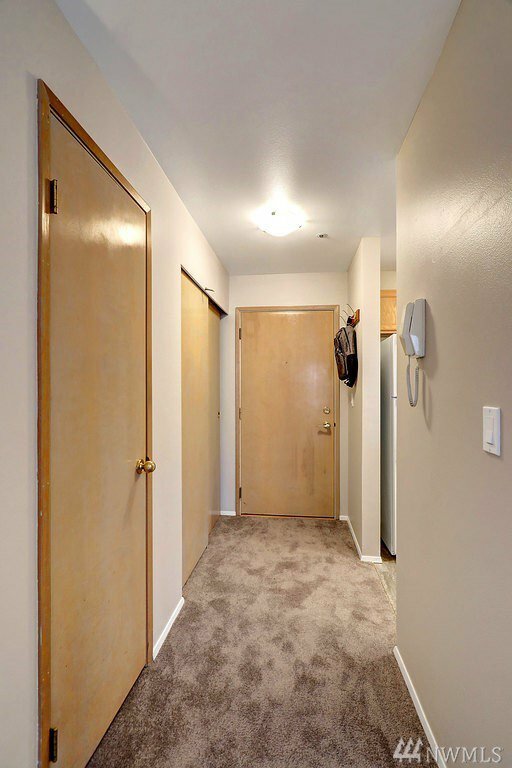 Welcome to Corliss Condominium, a comfortable 11 unit, boutique condo nestled on a quiet street, a few minutes walk from Northgate Mall & the future light rail station. 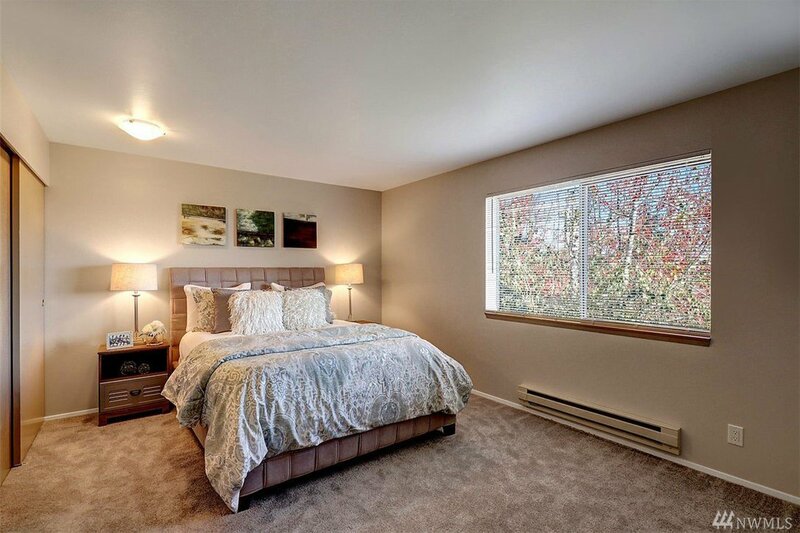 This top floor, corner unit has been spiffed up with new carpeting, flooring, lighting, & paint. 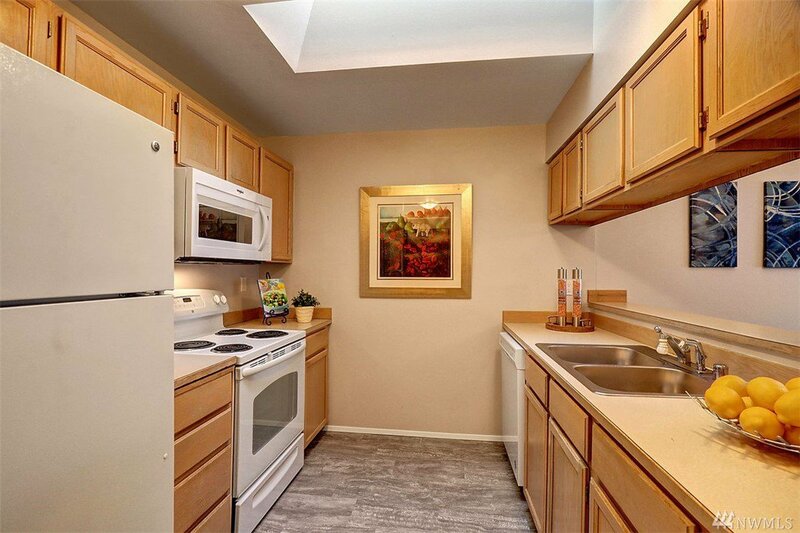 Enjoy the skylight lit kitchen, & a cozy wood burning fireplace. 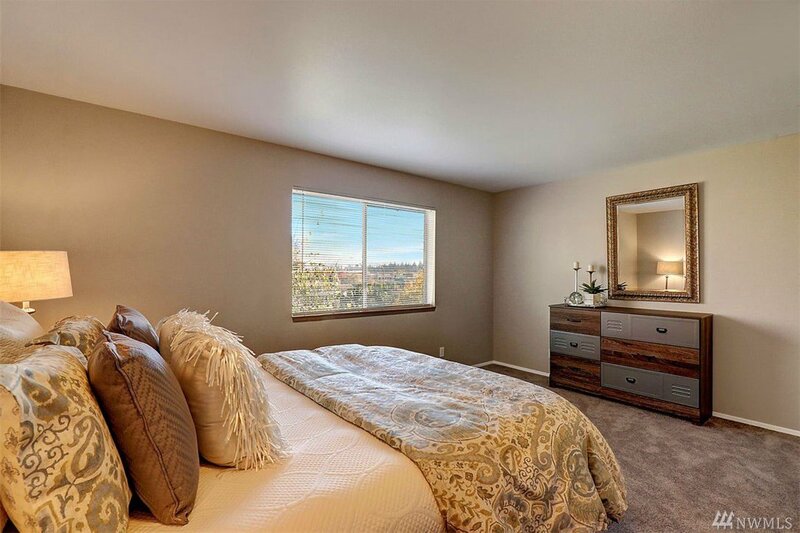 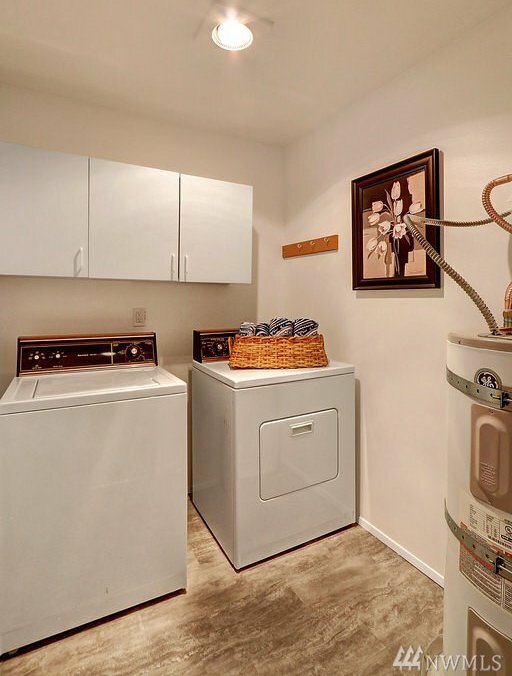 The bedroom is spacious, plus the unit has a generous laundry room. 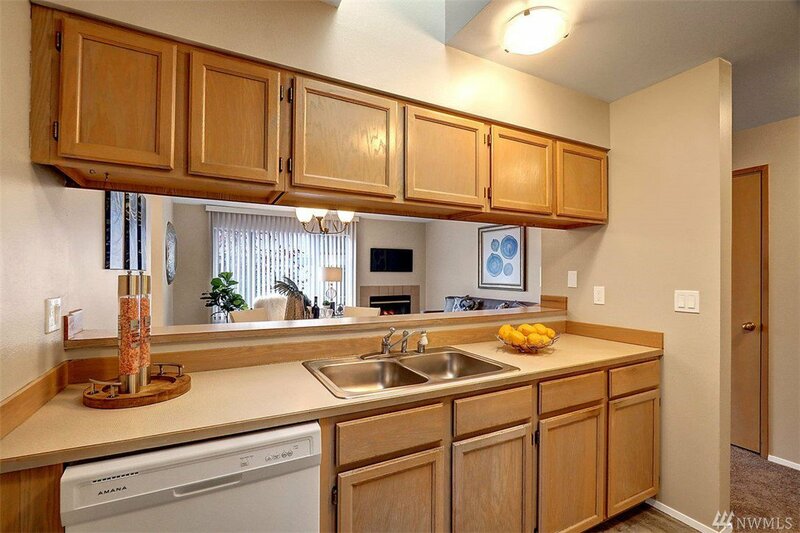 The home Includes garage parking & storage. 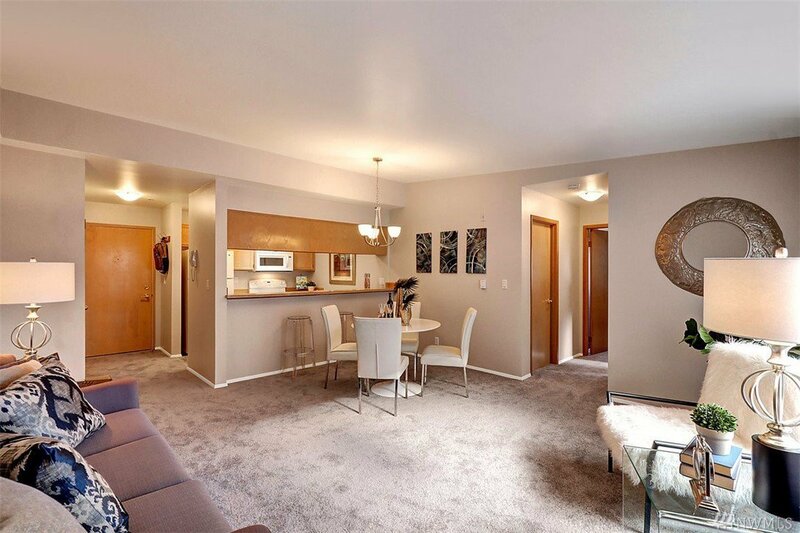 No rental restrictions other than minimum 6 month lease.